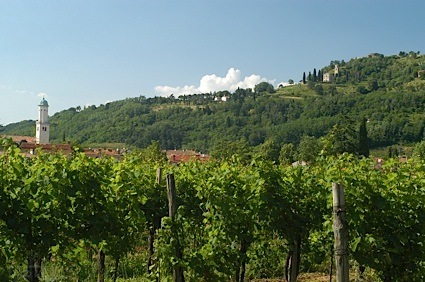 Bottom Line: A rustic and earthy Pinot Noir with endless complexities to discover. 89 • Catman Cellars 2016 Malbec, Columbia Valley 14.7% (USA) $36.00. 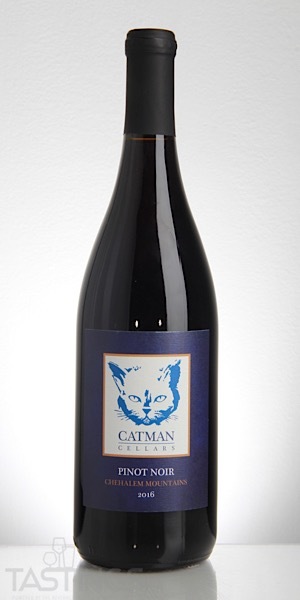 90 • Catman Cellars 2016 Zinfandel, Columbia Valley 14% (USA) $32.00. 94 • Catman Cellars 2016 Tressler, Pinot Noir, Chehalem Mountains 15.5% (USA) $32.00. Catman Cellars 2016 Tressler, Pinot Noir, Chehalem Mountains rating was calculated by tastings.com to be 94 points out of 100 on 1/16/2019. Please note that MSRP may have changed since the date of our review.